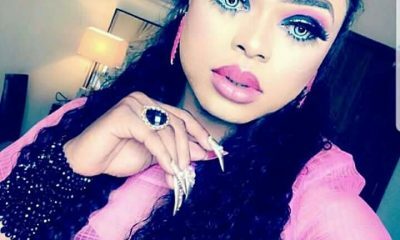 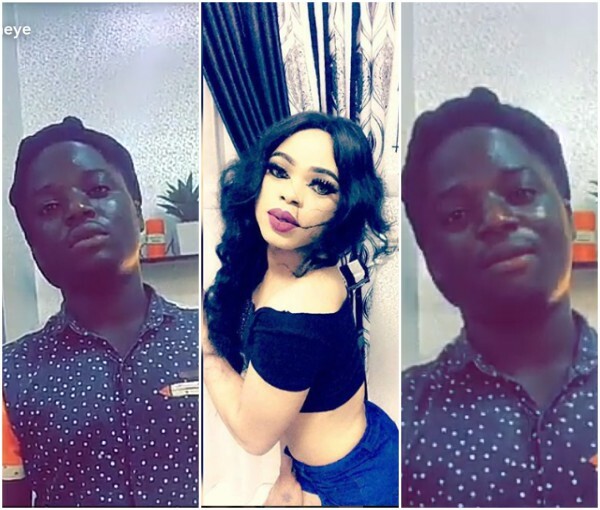 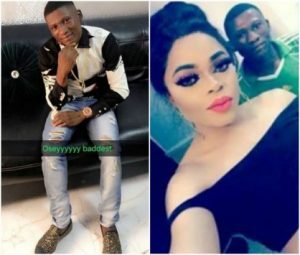 Renown Nigerian crossdresser Idris Okuneye Olanrewaju aka Bobrisky has sacked his ‘celebrity’ gateman Jacobu. 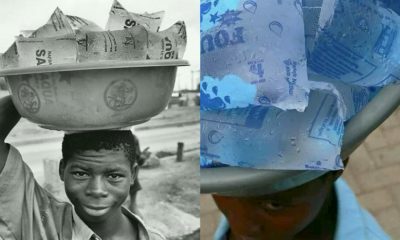 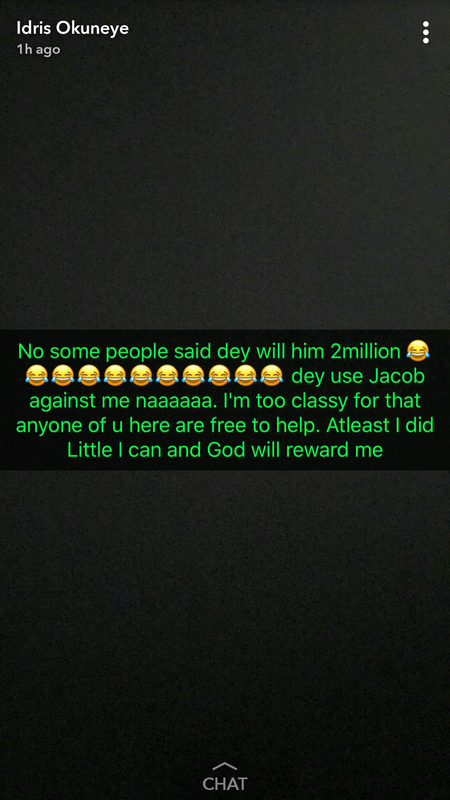 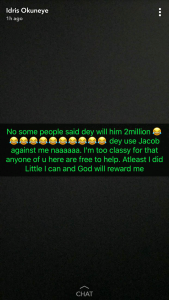 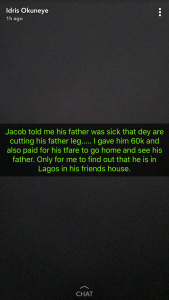 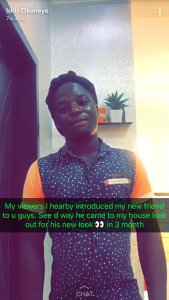 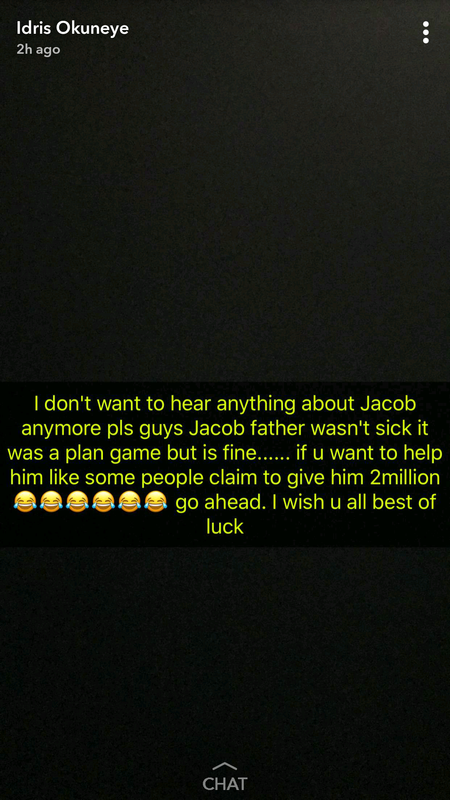 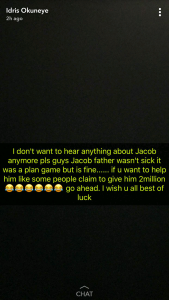 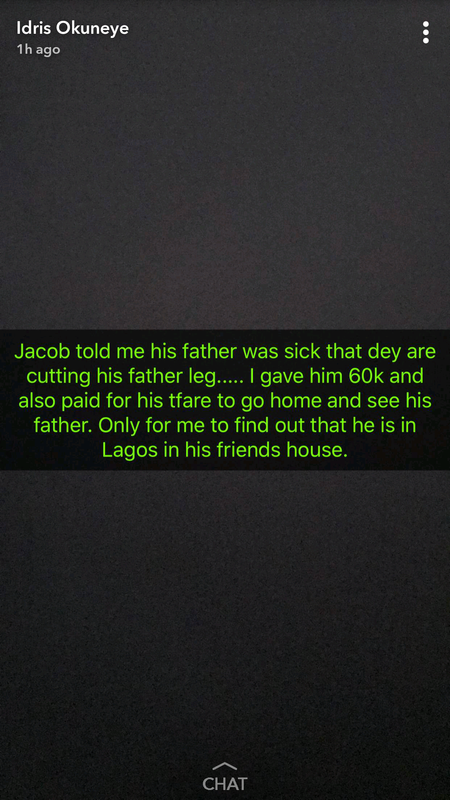 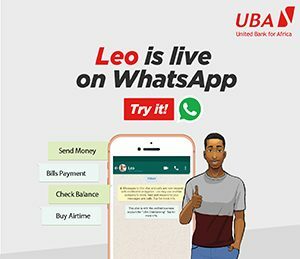 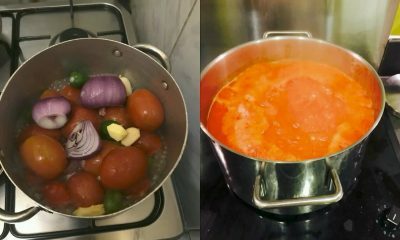 According to the self acclaimed Queen King of Nigerian Snapchat, Jacobu deceived him into parting with N60,000 for his dad’s health and also tried to give out his private information to ‘hateurrs’. 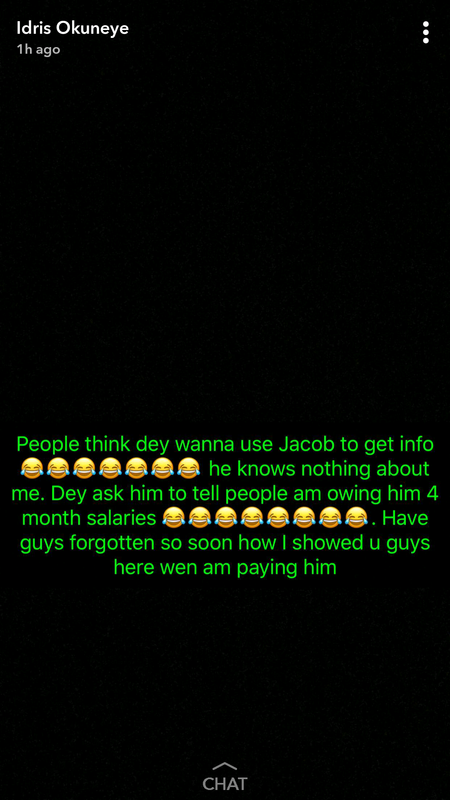 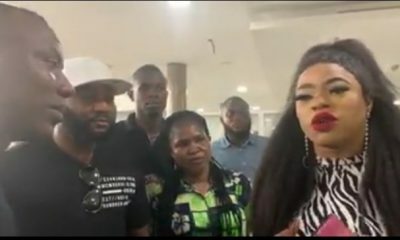 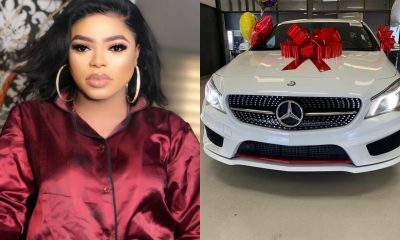 Wasting no time at all, Bobrisky barely few hours after announcing his fall out with Jacobu introduced his fans to ‘Titus’ his temporary replacement. 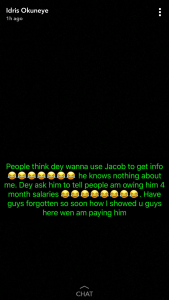 Bobrisky’s are already lamenting about Jacob’s dismissal, and appealing on his behalf as they have grown accustomed yo having Jacobu around.